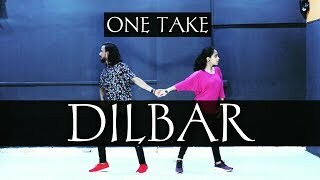 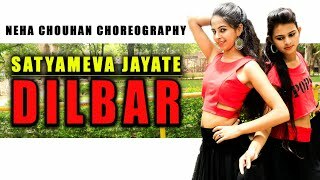 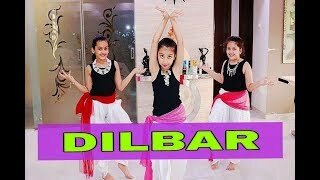 Dilber Dilbar Dance videonnAbout Channel :- Shiva Raj new Dance Channel On Youtube. 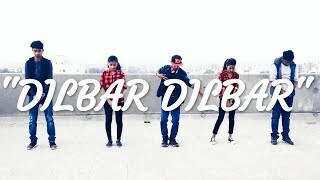 We Are Uploading A Dance Video & Hindi Bollywood Song. 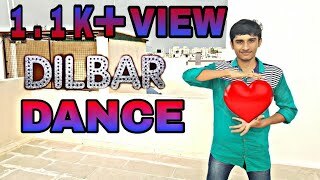 So You Can Learn Dance Step By Step . 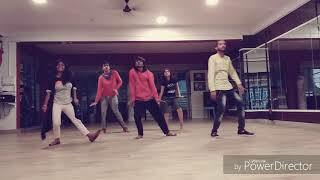 Perform On Your Functions Like Wedding ,Sangeet, Sandhya & annual Function, Party's Event etc. 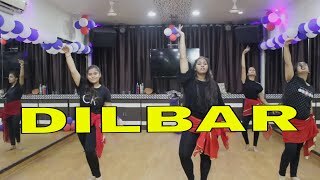 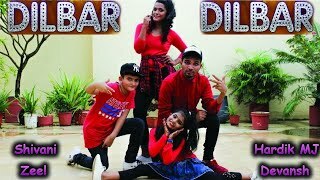 So Please Do Subscribe and stay connected with usnnIf you like this DILBAR Dance video so please do like - subscribe - comment - Share and press the bell icon also nnDance Cover - incredible Six group girlsnn Movie - Satyamev Jayate nnSong - Dilbar nnSinger - Neha Kakkar nnMusic - T Seriesnn Performing Artist -D.r Nalin-Somyannn .